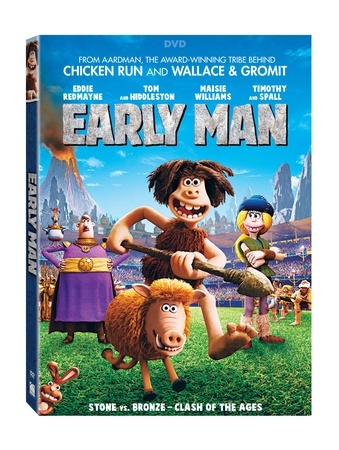 Get ready to go back in time to the Stone Age with Early Man! 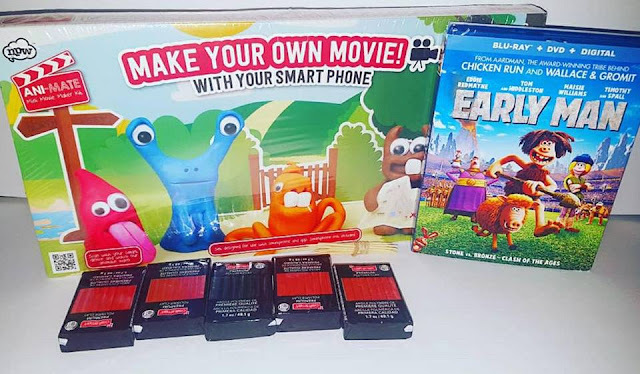 Our family was thrilled to receive an advanced copy along with an Early Man Claymation Kit. My kids were also big fans of Chicken Run, Shaun the Sheep and Wallace & Gromit, so they were really excited to get Early Man. It was a fun movie night for us all! It's a clever movie and we enjoyed at the characters!